Copyright © 2017 The Spa at West Glen. All rights reserved. 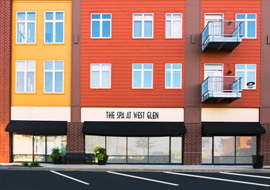 The Spa at West Glen is a medical day spa based in West Des Moines, Iowa and serving the entire Des Moines metro area. 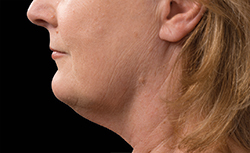 The medical and aesthetic staff of The Spa at West Glen offer laser hair removal, BOTOX® Cosmetic, and medical aesthetic skin care to West Des Moines and surrounding central Iowa communities.